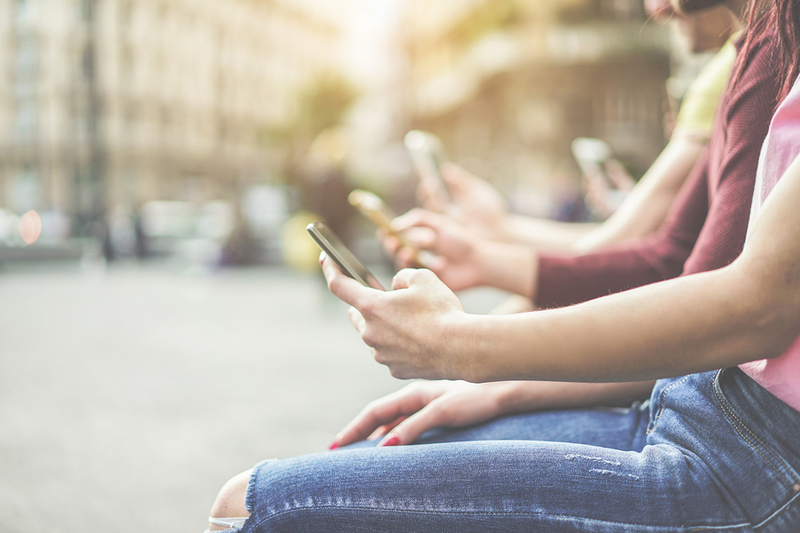 Google’s mobile first index has created quite an upheaval in the marketing world — and for good reason. Marketers want to know how Google’s algorithm will change SERP (search engine results page) rankings. The mobile first index means that Google will consider mobile friendly websites first when deciding how to rank content. If your site has a mobile version or responsive design, Google might rank you based on how your website performs on mobile devices. If Google is taking mobile websites more seriously, shouldn’t you? After all, if you want Google to serve up your content to searchers, you need to know how Google crawls and assesses your website. Otherwise, you fall behind the competition. If you don’t have a mobile website ready to go now, you’re not doomed to haunt the 100th page of the Google SERPs forever. In fact, Google is slowly rolling out this new strategy, roping in more websites as time goes on. If you have a desktop version of your site, you can still get ranked. But at some point, you need to consider the ramifications of not having a mobile-friendly website to serve your visitors. The mobile first index is Google’s way of serving up more relevant search results to mobile users. The search giant has selected a certain number of websites that meet the company’s criteria for mobile-friendly design and are now using the mobile version of the site to populate the SERPs. Let’s say that your website was chosen to be involved with the Google mobile first index rollout. You would get an alert in Google Search Console to let you know. From that point, Google would crawl your mobile site first. It would also display information from the mobile form of your website in the SERPs for searchers to see. This doesn’t mean your desktop website no longer exists or get crawled. If someone searches for a keyword related to your business on a desktop computer, he or she would still find the desktop version of your site. In the past, Google only considered a website’s desktop version when ranking and crawling pages. That’s no longer the case. Since mobile users spend two times more minutes online than desktop users, Google understands the need to serve those users better content. But what makes a website mobile friendly? And how do you know if your website is ready for the Google mobile first index? I’m going to cover that and more so you’re ready with a sound strategy. What Are the Main Changes With the Mobile First Index in 2018? In March 2018, Google announced the primary change in the mobile first index strategy. 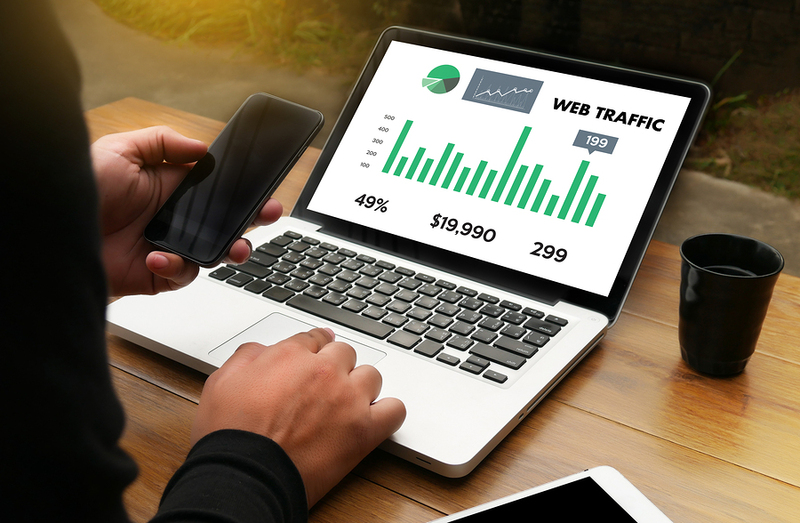 Specifically, the search engine will bring in more websites now that the algorithm, bugs, and testing have been ironed out. If your website isn’t in the first, second, or third wave of this rollout, don’t worry. Remember that Google, as of 2016, had indexed over 130 trillion web pages. That’s a lot. It’ll take time for Google to get to them all. Additionally, some websites don’t even have mobile versions yet. If your website doesn’t use responsive design or a mobile alternative site, it likely doesn’t render well on mobile screens. You have time to rectify that problem, which I’ll get to later. Google will choose mobile-friendly sites over AMP sites. Google has been quick to staunch any panic surrounding its mobile first index. 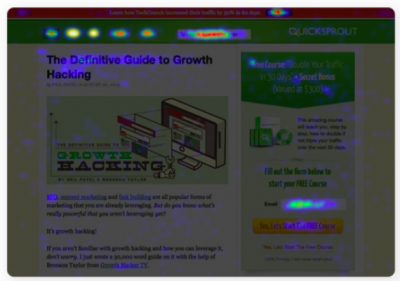 In the short term, at least, it shouldn’t impact your rankings for your existing web pages. Essentially, Google will be using a bot called a smartphone agent. It will help to identify websites that follow mobile best practices, and are therefore more suitable for the mobile first index. If you have a desktop site with no mobile alternative, or if your site uses responsive design, there will be no change right now. The same is true if you use canonical AMP. For instance, if you have a mobile version of your site or responsive design, your SERP listings will remain the same. Google will pull information from your site just as it always has. If, however, you have multiple URLs for mobile and desktop, Google will want to serve up the mobile version to smartphone and tablet users. They’ll see the content in the SERPs as defined by the mobile version of your site, such as your headline, URL extension, and meta description. With all the backstory out of the way, let’s look at how you can prepare a sound strategy for the mobile first index. Preparing ahead can make your site more likely to get listed in the mobile first index. Additionally, you won’t suffer any rankings issues in the future. 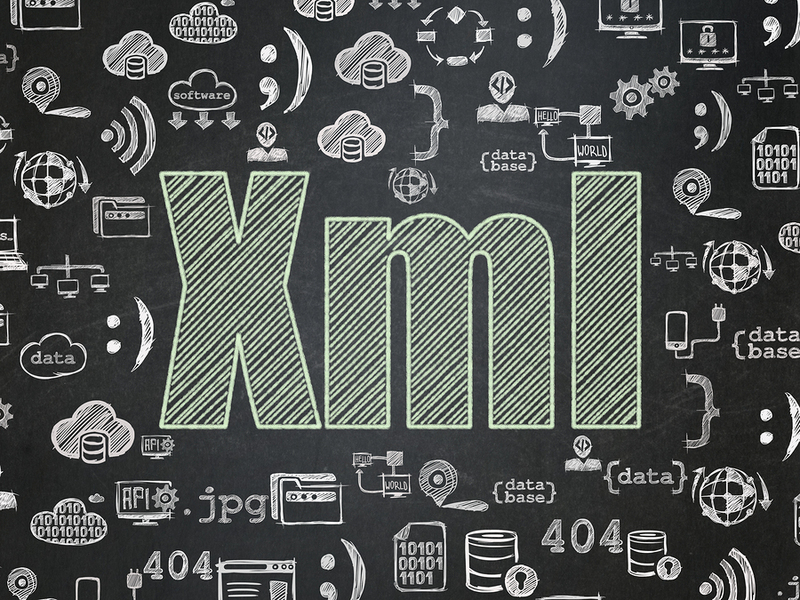 XML and HTML sitemaps have existed for ages. They allow your website to tell Google when you publish new content, which theoretically gets your newest pages indexed faster. Media sitemaps are the same as XML sitemaps except that they include media other than text, such as images and videos. Many websites have attachment pages that include just the media, and Google can index those, as well, if you choose. If you’re a WordPress user, the easiest way to generate an XML and media sitemap is to install the Yoast plugin. It automatically creates sitemaps so you don’t have to worry about code or other granular details. Plus, it also includes media sitemaps. One of the biggest mistakes marketers make when trying to create mobile-friendly websites is disabling certain content on the mobile version. Don’t do that. 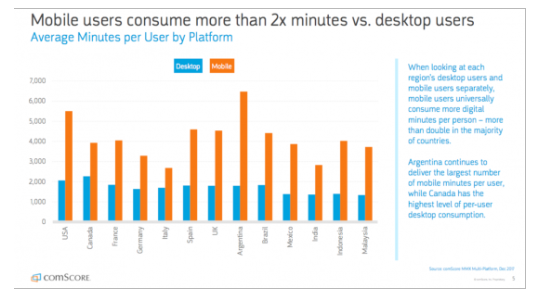 Mobile users want just as much information as desktop users. They’re interested in text, images, videos, and other media, so don’t strip them from your mobile site. Instead, focus on creating the high-quality content every searcher demands. Go in-depth on specific subjects, use media to illustrate your points, and optimize your meta data, which I’ll discuss next. The mobile first index shouldn’t have any impact on the length or quality of your content. Even the smallest smartphones are large enough to read an article, so don’t deprive those users of your thoughtful prose. Think of metadata as a way to communicate with users and search engines both. There are many different kinds of metadata, and you need to make sure you’re optimizing the right ones. First, your titles and meta descriptions should match on mobile and on desktop. These are the two primary pieces of information a searcher sees when landing on a Google SERP. If a user searches on mobile, he or she should see the same thing. If you use WordPress, you don’t have to worry about coding. Just click on the image you want to change and select the pencil icon to edit it. You’ll see a form field for ALT text. Fill it in with keyword-rich content. Structured data — also called schema markup — helps explain to Google what your website contains. For instance, you can use structured data on a recipe page to communicate the ingredients needed, cooking time, and other information. Thousands of options for schema markup exist, but you don’t have to use them all. Apply them when they’ll help search engines — and, by extension, Google users — find your content more easily. 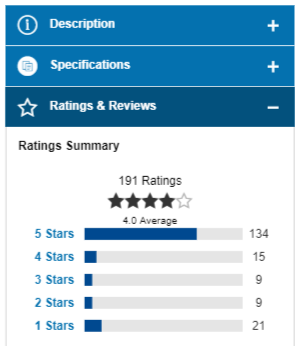 You can find tons of information at Schema.org about how to implement structured data and which types will be of most use to you and your website visitors. The important thing to take away from structured data about the mobile first index is that your schema markup should be the same on both versions of your website. If you have a separate mobile URL, make sure you add the schema markup that exists on your desktop site, and vice versa. At one time, “hidden” content was a big SEO no-no. That’s still true for black hatters who want to game the system by keyword-stuffing their articles with text in the same color as the background and other similar tricks. That kind of SEO hacking doesn’t work anymore.However, hidden content can actually help improve your website’s user experience and make your site more mobile friendly. Specifically, I’m talking about expandable content. You’ve probably seen it on dozens of websites. Some designers and marketers call it accordion content. It’s the type of content that has a headline that you can click on to expand the content further. 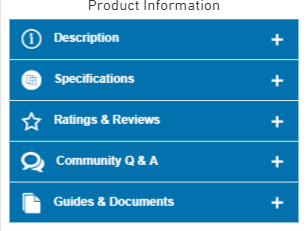 If you visit a product page on Lowes.com, for instance, you’ll see a form of expandable content under the product description. There are several blue boxes with icons and headlines. What happens when you click on one of those blue boxes? It expands. You can click the minus sign on the right-hand side of the tab you opened to close it. Why does this matter for the mobile first index? Think about mobile devices. They’re smaller, and scrolling takes a toll on tired fingers. By introducing expandable content, you reduce the work your visitor needs to do to get the information he or she needs. 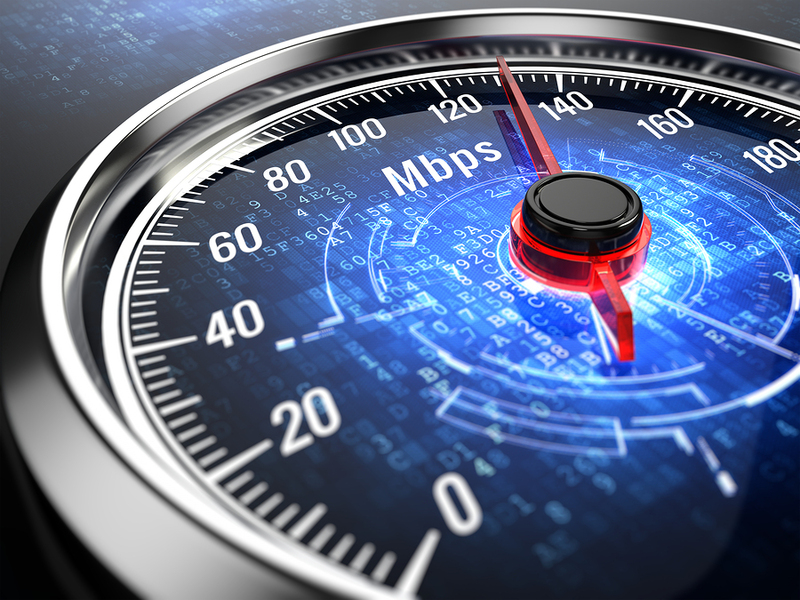 Site speed matters no matter how your website visitors find you or what devices they use. However, it matters even more on mobile. When people are out and about, they’re often in a hurry. They want the quickest path from their question to a potential answer. Maybe they’re looking for a place to eat, instructions on how to unclog a toilet, or something else entirely. If the matter’s urgent, they won’t wait for your slow website to load. Google offers a PageSpeed Insights tool that will tell you how well your website stacks up on both desktop and mobile. Just plug your URL into the box and wait for the answer. It’ll even tell you what you need to fix to make your site faster. Try visiting your website on a mobile device. Pretend you’re not the website’s owner, but a potential customer. Visit several pages. Attempt to use the search feature. Tap the navigation icons or text. When you find an obstacle, make a note. For instance, navigation links need to be large enough on mobile so that people with larger hands can tap them accurately. If you struggle to tap the right link, you need to make a change in your mobile site’s design. AMP, or accelerated mobile pages, are a way to make your site more accessible to mobile users. If you haven’t set it up yet, now’s the time. There’s a WordPress AMP plugin that makes creating AMP pages super simple. Just install the plugin and follow the directions. Google will handle your AMP pages in different ways. If you have both AMP and non-AMP versions of your website, Google will typically index the mobile-friendly, non-AMP version. It’s just easier that way. That also means Google will be using the non-AMP URL in the SERPs. Keep in mind, though, that this might change as AMP becomes more sound and more websites use it. Having AMP as an option on your site will set you up for success no matter how Google’s mobile first index changes beyond 2018. If you’re reading this article because you’re struggling with SEO, you’re like concerned about how your website will rank. You want to know if you’ll take a hit if you’re not perfectly set up for the mobile first index. As of now, Google isn’t using the mobile first index as a ranking signal. It’s just too early in the game, and since not all websites are part of the mobile first index, it doesn’t make sense for Google to punish those that aren’t included in the program. First, let’s make one thing clear. Mobile first doesn’t mean mobile only. In other words, even if you don’t have a mobile-friendly version of your site, you can still rank. However, Google has made clear that it considers its mobile users a top priority. It makes sense for Google to give preference to websites that render properly on mobile versus a site that only has a desktop version. Many people react to Google’s changes — and often panic. A better approach is to analyze the reasons behind Google’s decisions to figure out where the search engine will go next. At some point in the future, mobile friendliness will likely have a big impact on rankings. Start preparing for it now. Let’s answer a few of the questions I hear most often about the mobile first index. Does Google care if you have a mobile site or responsive design? A mobile site is a separate website designed for mobile users. It typically has an m at the beginning, followed by a period and your URL. 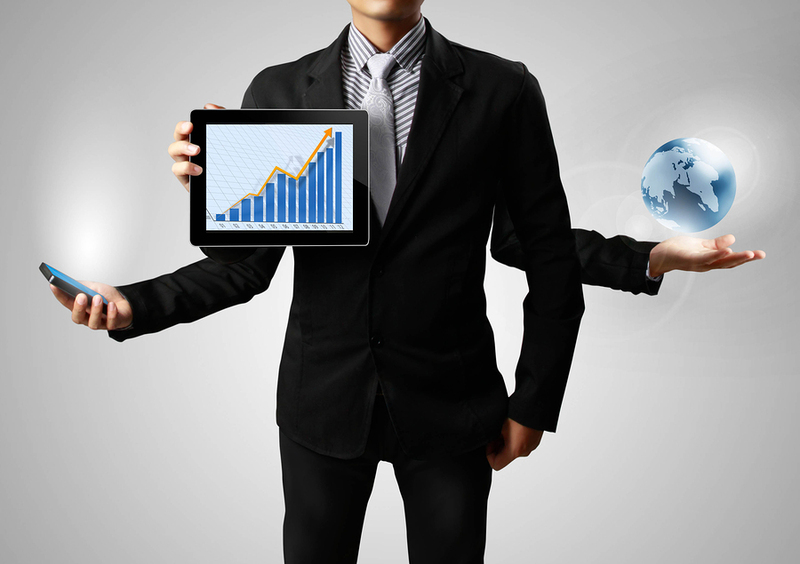 Responsive design is a way to serve up the same website to both desktop and mobile users. It adjusts the design and text to fit the screen size. Responsive design is likely the way to go because, as mentioned above, Google wants to deliver the same high-quality content to mobile users as to desktop users. If you’re lazy about updating your mobile site, you could slip in the rankings. However, at this point, it doesn’t matter from a ranking standpoint. How do I know how Google is indexing my site? Use the Fetch and Render tool in Google Search Console to check out whether Google is pulling mobile data for the SERPs. Use mobile:smartphone as the user-agent and allow the tool to prepare the batch. If there’s missing content, you need to figure out how to make mobile content accessible. How will Google get their ranking signals? Google will continue to get ranking signals from desktop websites that don’t have a mobile version, responsive design, or AMP. Websites that are mobile-friendly, however, will provide their ranking signals from their mobile sites. The mobile first index is no reason to panic. It’s only just now rolling out in a broad way, and many sites aren’t affected by it yet. However, it’s a good indicator of what’s to come. Google wants high-quality content. It also wants websites that look good on mobile devices. With that in mind, continually improve the user experience on mobile so your website visitors don’t encounter any obstacles.